That moment when nothing even matters except the moment. // Free the people. Free your mind. Free the jelly roll. 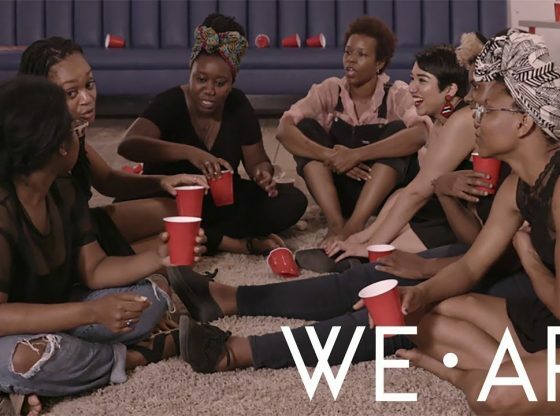 We Are is an anthological short film series that offers a glimpse into the lives of seven women of color navigating their way through friendships, self-doubt, and quarter-life crises in Austin, TX.